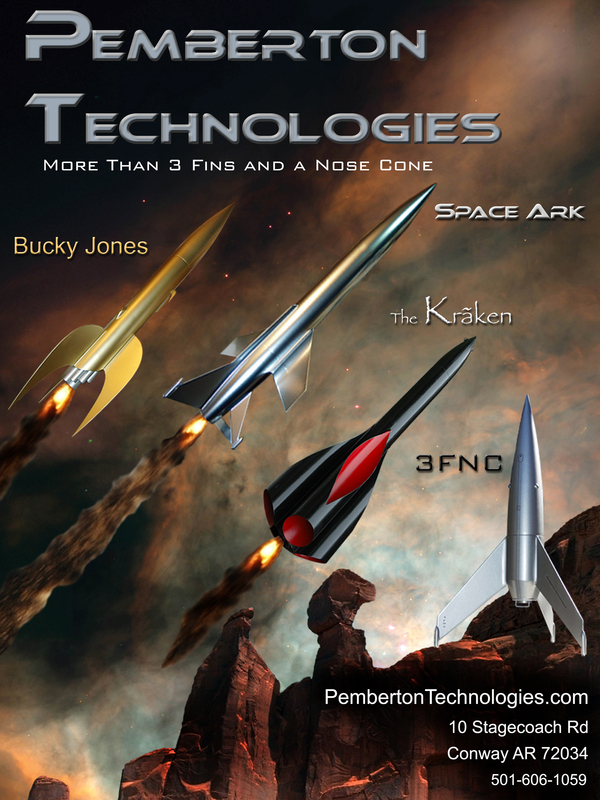 More than 3 Fins and a Nose Cone! To see our Llama Certified line of rockets just click on the groovy image below or The Kit Ordering Link. Or use the information below to place an order via phone or email.